Comments Off on PUBG Mobile guide “PUBG Mobile” UZI submachine gun, once the closest to the king’s micro-Chong! The submachine gun has a particularly stable recoil force, and the firing speed is extremely fast. Although the range is not far, it is in the close quarters. Pressing force is much more stable than shotguns. 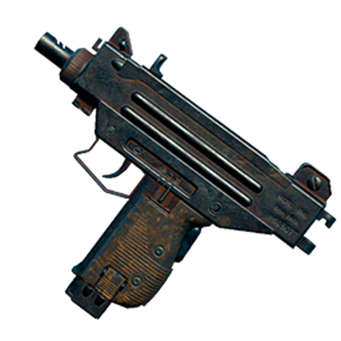 UZI, as a pride in the submachine guns, is gradually replaced after the Thompson submachine gun was removed. It is about to fall into the altar, but this does not mean that this melee artifact is no longer It is worth having, want to know why friends please look down! As a typical submachine gun, UZI puts the advantages of submachine guns almost to the limit. Now it is replaced by a more widely used Thompson submachine gun, but in some cases it can still play the strength of a close combat king. Here’s a talk about UZI: Those outstanding advantages. UZI still maintains the style of the king, has a fast shooting speed, and has a small backlash. People do not look at its extremely low damage, but considering the damage and taking into account its monster-like speed, you will not look down on it. 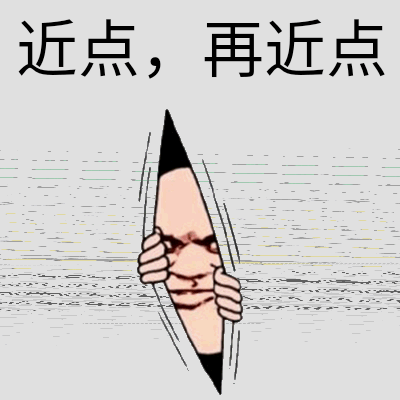 UZI best fight distance is 10 meters to 15 meters, of course, if you want to stick your face, as long as you will not be a shot down, then please start your death. Let’s talk about UZI’s real-life performance of a well-known firearm in this shootout game. Did you ask me to mention UZI in reality? Because PUBG Mobile’s firearms are very high! Want to know why UZI was designed to be such a good person? Then look! 1. UZI was designed in 1946. The designer’s name was Uzi. Gaird (who knows that UZI is called Uzi by the players, but it is said that designers are against this naming method). UZI is said to have been designed by designers after they found inspiration in the first Middle East War, and began in 1951. Production, and in the second Middle East war in 1956 achieved remarkable results, and then began a large area of ​​production. 2. The UZI submachine gun is a submachine gun that has a simple structure and is easy to produce. Now UZI has been widely used in various countries of the world. For the application, there have even been many UZI improvements. 3. The gun has a large number of stamping and welding processes, and the machine and the two sides are manufactured separately using the two processes. The board, on the one hand, can increase the stiffness, on the other hand it can contain sand and other dirt, and it is suitable for the environment in the Middle East. To see this, I can’t help but say that the designer is really awe-inspiring, although the gun in the game will not malfunction. Now. Now that we all have a general understanding of this UZI submachine gun, and even recognized the gun. 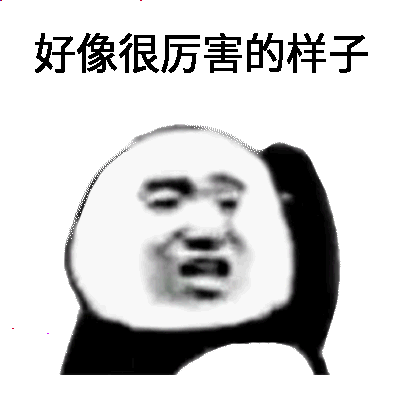 In the era of the standard dual-rifle, few people will choose to leave the submachine gun as a secondary weapon in the finals. I am also the same, but in this age of LYB, I feel that holding a UZI is really safer than me. 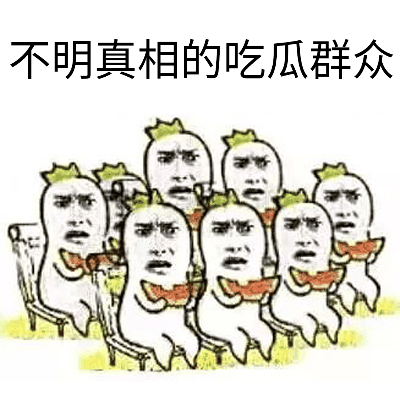 (Big sisters say that S686 is not right), it depends on your own choice.